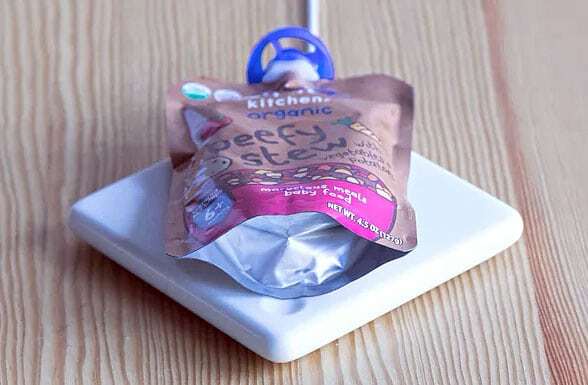 A US startup has demonstrated a way to prepare packaged food items “without a distracting trip to the kitchen”, using an induction pad and products bearing NFC tags that tell the base unit how to heat them. The system, from Michigan-based Inductive Intelligence, turns paper, plastic, glass, foil pouch and metal packaging into heatable IoT devices. “Our method of heating creates a ‘set it and forget it’ heating process for the consumer that’s consistent, convenient and uses far less energy than a microwave,” CEO Greg Clark told Packaging Digest. “The data on the package is used first to authenticate the package and send the specific heating parameters to the base device,” says Clark.